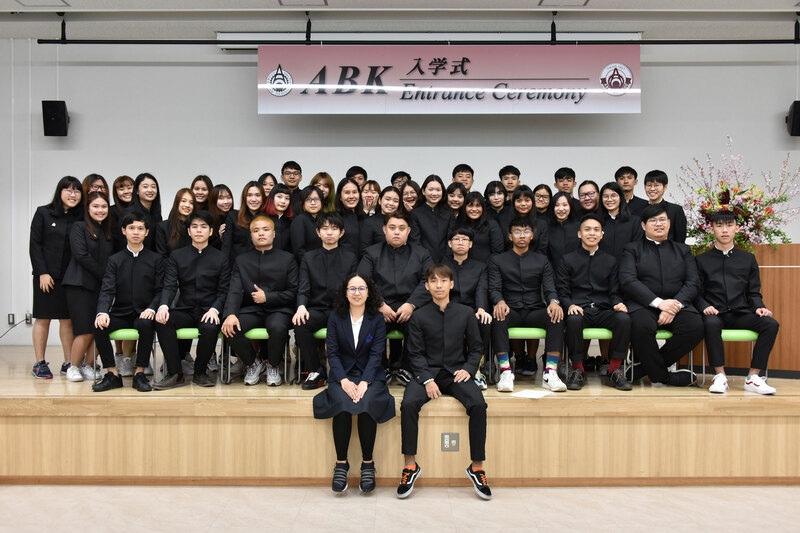 2019/04/12 ABK Entrance Ceremony 2019 is updated. 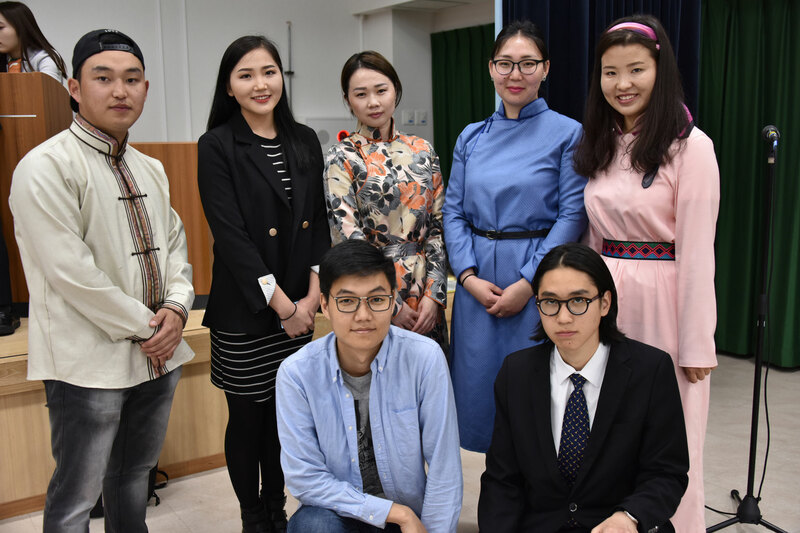 2019/03/25 ABK Student won the first prize of speech contest is updated. 2019/01/26 ABK Elective subject Making Sushi roll! 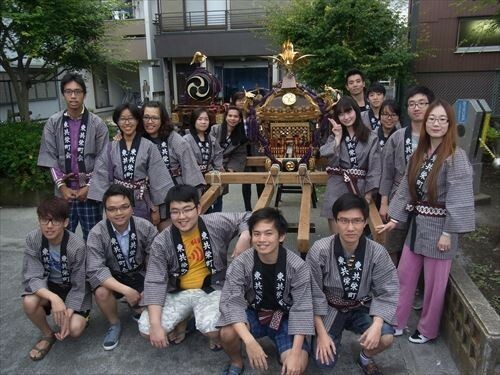 is updated. 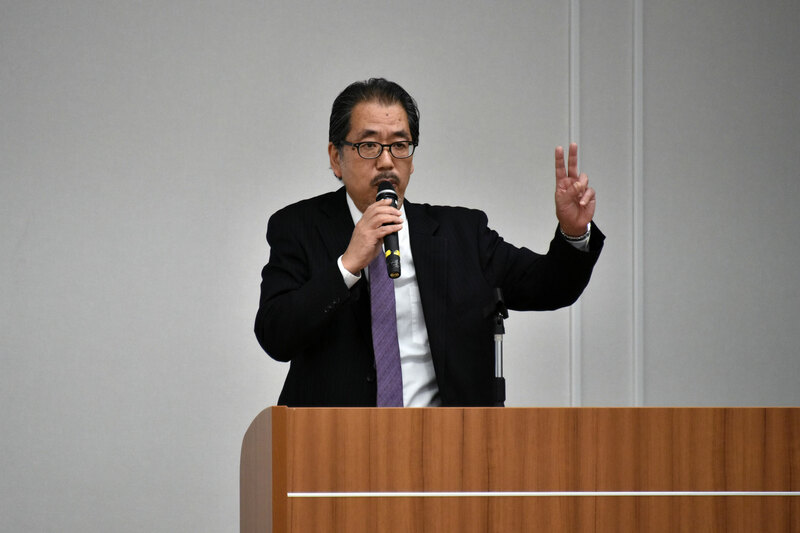 2019/01/04 Making Japanese Rice Cake is updated. 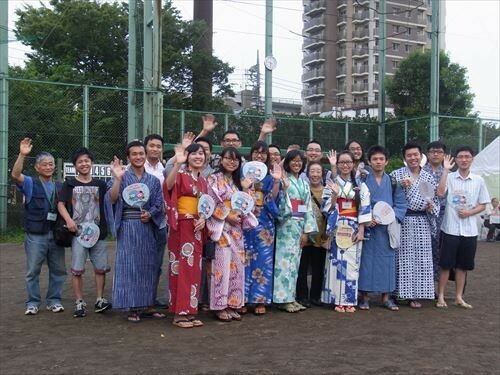 2018/12/26 Agreement with Japanese course of Royal University of Phnom Penh is updated. 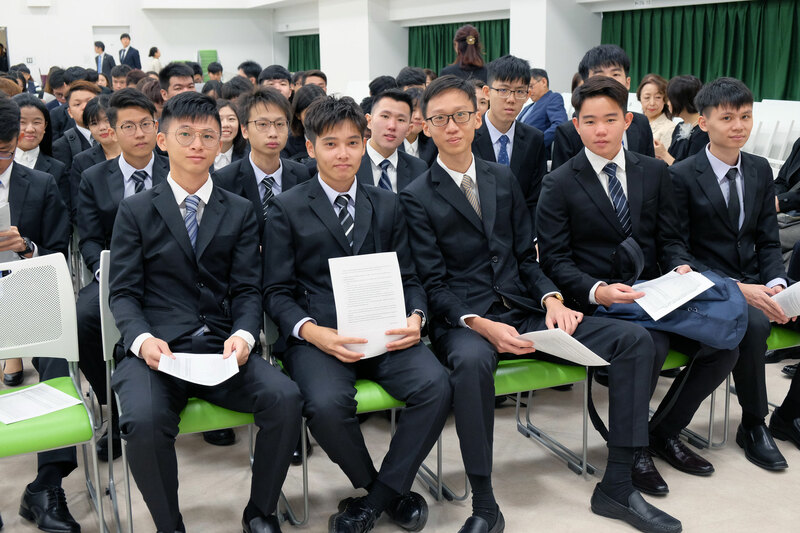 2018/12/26 Agreement with 2 of Vietnam's University is updated. 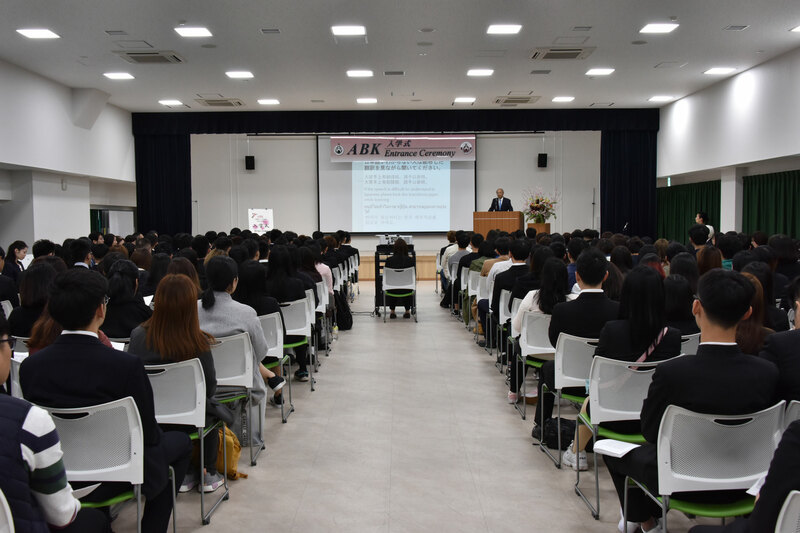 2018/12/07 ABK COLLEGE SCHOOL TRIP AT NIKKO is updated. 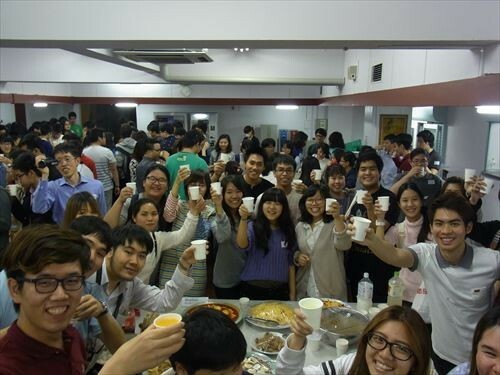 2018/11/06 ABK A1 student's activity [BiblioBattle] is updated. 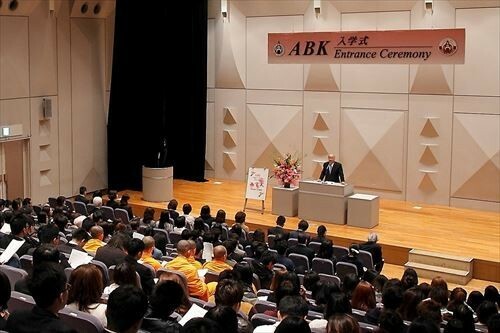 2018/09/22 ABKCOLLEGE 5th Anniversary Commemoration Program is updated. 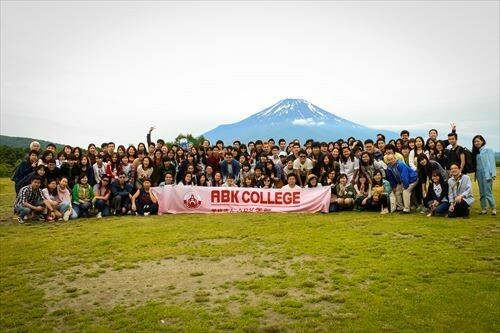 2018/06/11 ABK COLLEGE SCHOOL TRIP 2018 is updated. 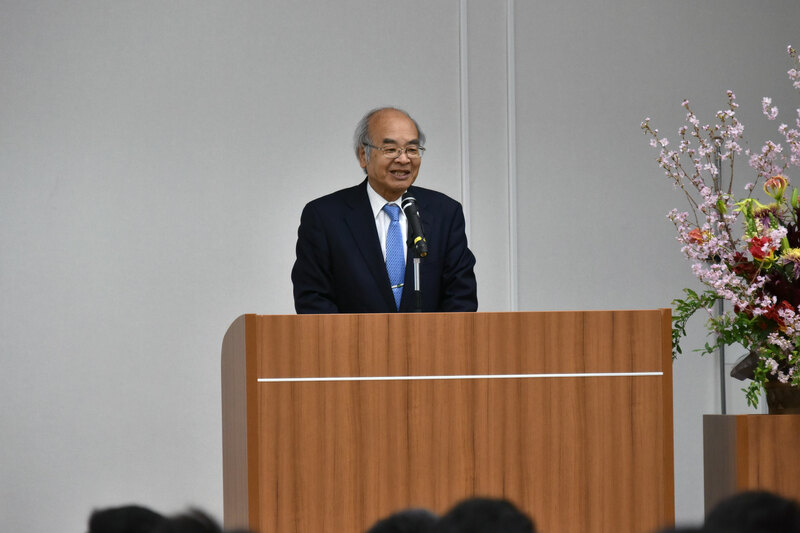 2017/09/30 "60th Anniversary ABK Japanese Education Seminar" is updated. 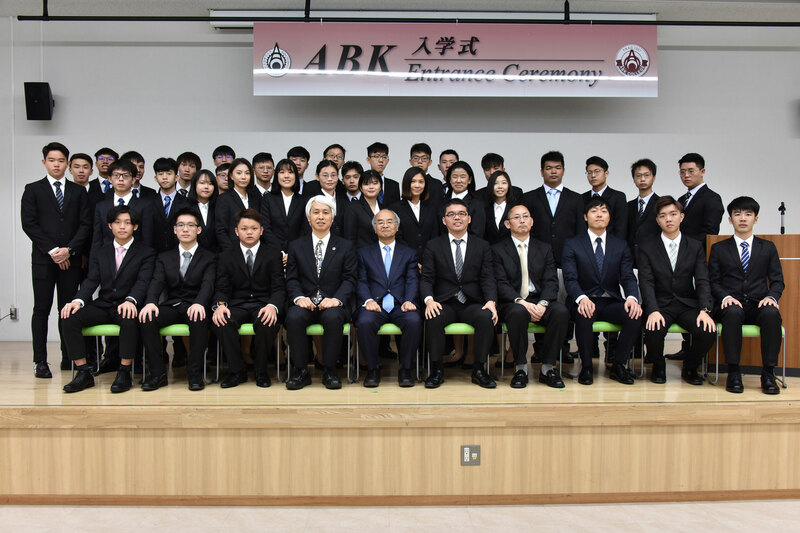 ABK COLLEGE and ABK Japanese course joint entrance ceremony 2019. 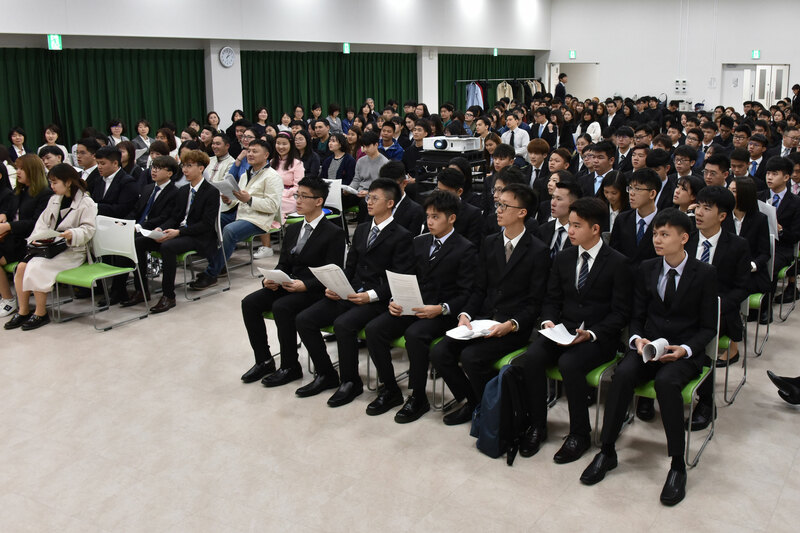 Congratulation to new students of both schools!